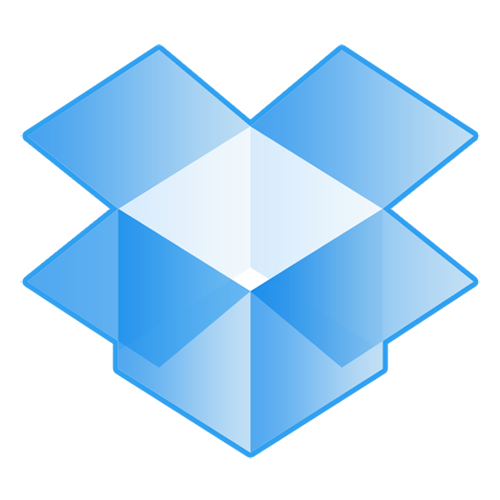 Dropbox is a free online service that lets you save and share files and documents "in the cloud." Any file you save in your Dropbox is synchronized and available across your computer, tablet, and mobile device. It has become popular in the workplace, allowing you to easily share documents with your professional network without emailing huge files. And now, you can view Dropbox events (uploads, downloads, changes) within Sage CRM, making it easier to track things like brochures and price sheets that you've shared with customers and prospects.